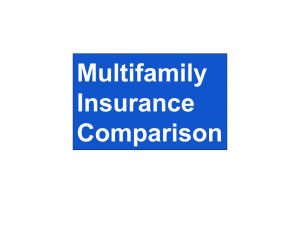 A good multifamily property manager is invaluable to real estate investors. Andrew Kroger is the owner of Peak Property Management and shared with me the characteristics of a good relationship between a property manager and the investor. Your relationship with the property manager is key to your success. The more common ground between you and your manager, the better your results will be. The goal when interviewing prospective managers, is to learn who they are and how they communicate. How much communication do you want and how do you want to communicate. Are you looking for a manager to do it all, or do you want to be more hands on? Think about your preference, and look someone that fits your communication needs. It’s important that the manager is on the same page with you. If they understand your goals and objectives they can help you reach them. Get referrals from other owners. Find out what other property have to say about their experience working with the manager. If your goal is to sell in the near future, does the manager recognize this? What does that mean to them? Find out what property management software they use? What level of reporting should you expect and how often? Does it include rent increases, rent roles, balance sheet, profit & loss statement? This is your scoresheet for how well you property is performing. Once you find a property manager to work with, invite them for a tour of your next acquisition. The manager can develop both operating and rehab budgets if necessary. An experienced manager can give you a clear understanding of the property’s potential to ensure your success. Leasing; What are the requirements for residents; application, income, rent history, criminal background, etc. Understanding the managers resident selection criteria up front will provide you with realistic performance goals. Maintenance; What is the process for a resident to make a repair request. Does the property manager have its own maintenance staff or do they use subcontractors? On site or off site management? What is the need for your property? How often do they physically inspect the property? You need boots on the ground to keep an eye on your property for any maintenance needed. A small problem can be fixed for a few dollars, but when neglected, the small problem can grow into a big problem and become more expensive. Vendor relations; Does the manager have relations with multiple vendors? Good vendor relations will provide the manager the ability to get your property fixed and or turned quickly. You can’t make money from an empty unit. Turn process; ask the manager what is their process for turning a unit? When do they start and how long will it to take to get the unit re-rented? Ask for both a light turn and a complete remodel. For the best outcome of your multifamily property, find a property manager that meets your communication needs. Take the time to make certain you are on the same page. 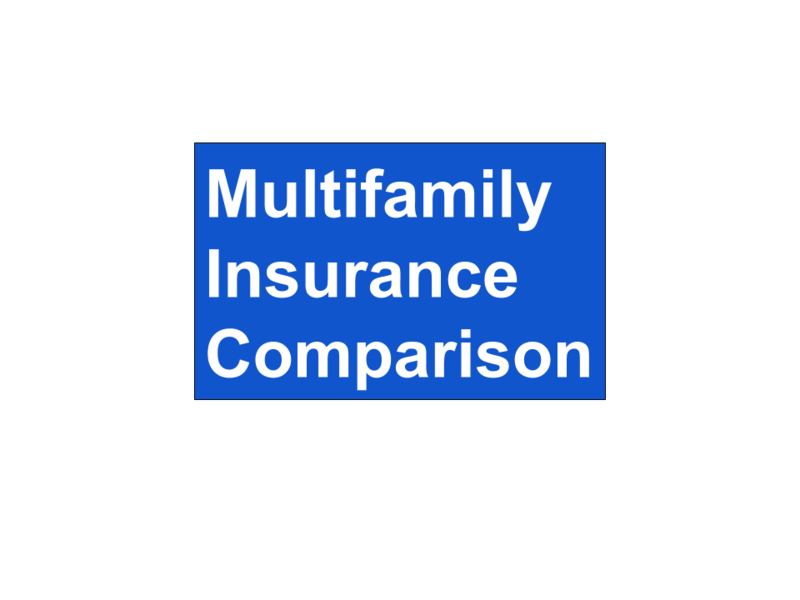 This relationship is paramount to your multifamily real estate investing success.